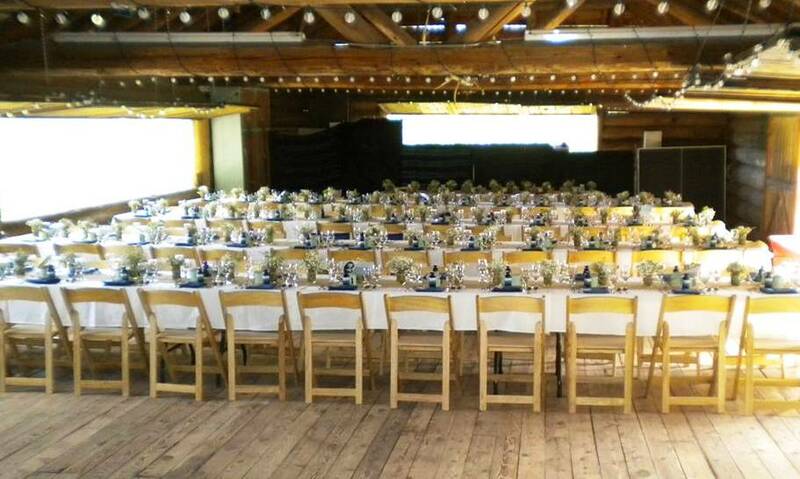 McCall Party Rentals can provide high quality chairs for your wedding, reunion, party, or other type of event. We have several types of chairs to choose from that meet your needs for aesthetic, decor and budget. We provide chairs that are clean and in quality condition. We can deliver the chairs to your event site or you can pick them up from us at our facility. For your convenience, we can set the chairs up for you at your event when we deliver them. McCall Party Rentals chairs are easily portable and are very complimentary to several different styles of events and decor themes.